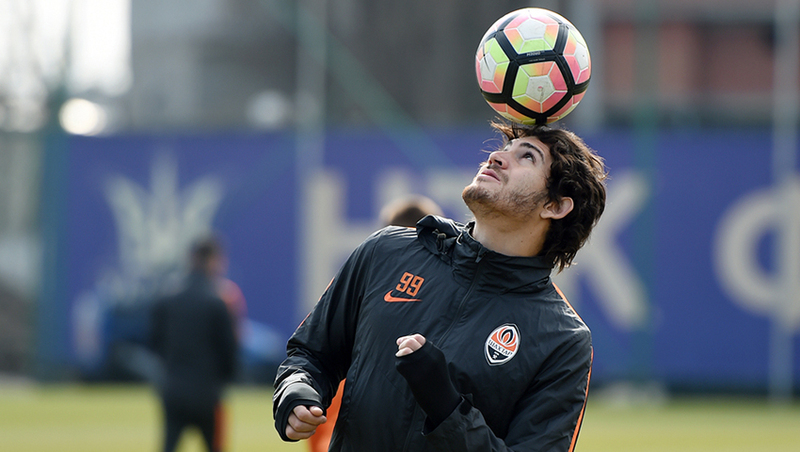 On the morning of March 20, the Donetsk side held a training session at the Bannikov facility. Today, Paul Fonseca had 14 players at his disposal, including three U21 team representatives. Short passing, ball control, putting pressure within the limited space – those are just some of the exercises the Orange-Blacks had to perform. At the end of the session, the team worked on the accuracy of shots on target, also playing a two-sided game across one third of the pitch. Dentinho trains individually. The Pitmen have a morning session scheduled for tomorrow.